The lightest fully waterproof trail running shoes on the market, Topo Athletic Hydroventure shoes offer strong performance and breathable comfort for your off-pavement workouts. 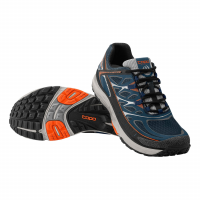 The Topo Athletic MT2 trail-running shoes offer comfort, performance and versatility with breathable mesh uppers, strong midfoot overlays, fully gusseted tongues and roomy toe boxes. Train for strength and speed in the Topo Athletic Sante. 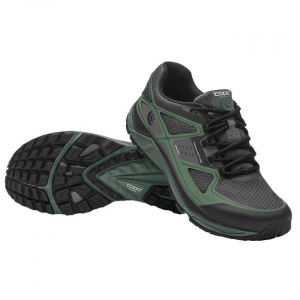 Topo Athletic Terraventure men's trail-running shoes push the limits of lightweight performance and durability. 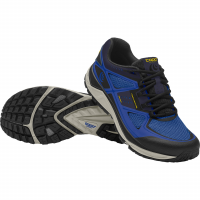 Wide toe boxes, aggressive lugs and rock plates tackle the toughest trails at speed. 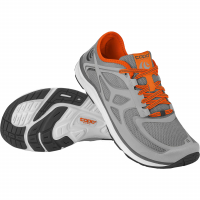 Awarded "Best Debut" by Runner's World magazine, Topo Athletic Ultrafly men's road-running shoes are perfect for runners seeking cushioning and light support for logging many miles on the pavement. 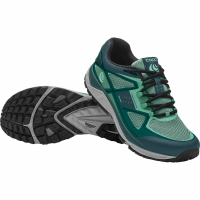 The lightest fully waterproof trail running shoes on the market, women's Topo Athletic Hydroventure shoes combine cushioning and durability with highly breathable uppers for outstanding performance. 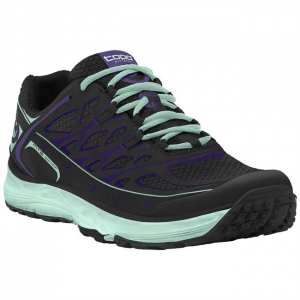 The women's Topo Athletic MT2 trail-running shoes offer comfort and performance and versatility with breathable mesh uppers, strong midfoot overlays, fully gusseted tongues and roomy toe boxes. Wide toe boxes, aggressive lugs and rock plates let the Topo Athletic Terraventure women's trail-running shoes tackle the toughest trails at speed, with moderate cushion to keep feet happy for miles. Awarded "Best Debut" by Runner's World magazine, Topo Athletic Ultrafly road-running shoes help you go the distance thanks to cushioning and a touch of stability that will keep your feet happy.